It’s almost summer, and that means it’s time to start planning the next family vacation. If you’re considering taking the kids on a road trip this summer, don’t let National Lampoon’s Vacation deter you. As long as you plan ahead, road trips can quickly turn into some of your kids’ most treasured memories. Road trips have many perks, and a major one is that you can cover more ground and see far more amazing sites than if you simply fly to one destination for a week. 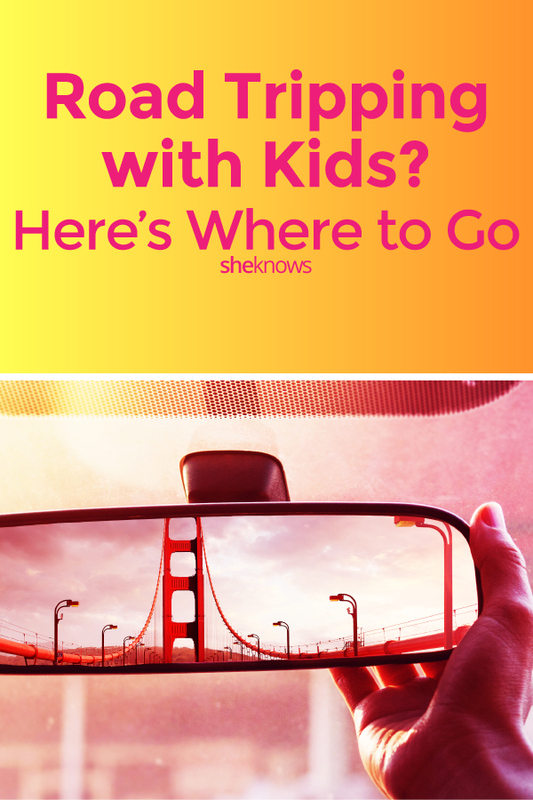 As you plan out your trip, get the kids involved. Ask for their input on everything from the destination to the stops you’ll make along the way. If they get to play a role in the planning stage, they’re way more likely to embrace the experience rather than groan at the prospect of spending hours each day in the car. 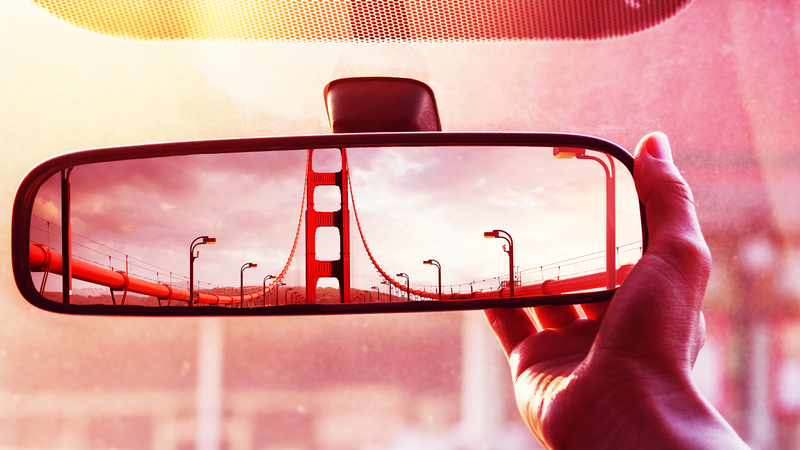 But of course, some road trips are more family-friendly than others — and there are several that really have something for everyone in the family. If you’re road-tripping with kids this year, here's where to go to make sure everyone has a much better time than the Griswolds did. San Francisco and Los Angeles are separated by 400 miles of coastal beauty, so you'll really be taking the scenic route on this road trip. 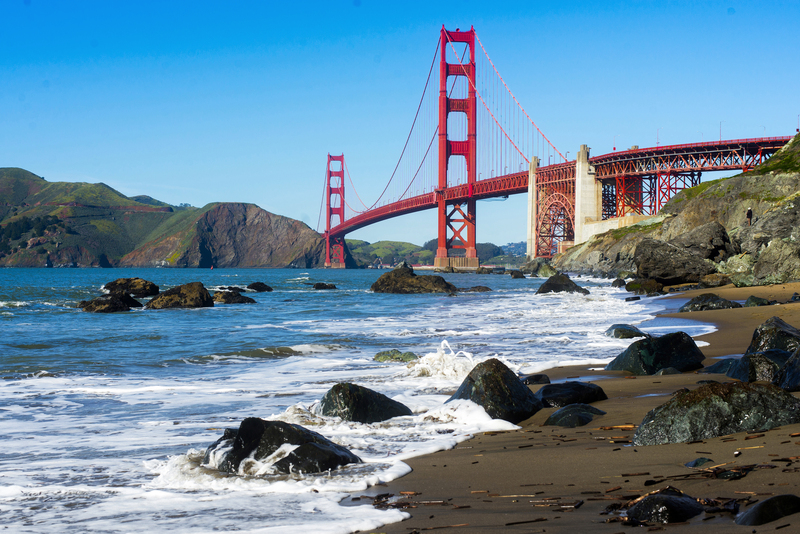 Start off in San Francisco with visits to Golden Gate Park (and a drive over Golden Gate Bridge), Alcatraz Island and Fisherman's Wharf. Make a stop in San Jose to check out the zoo and the delightfully strange Winchester Mystery House. Next up is Monterey, where the Monterey Bay Aquarium more than lives up to its hype. Big Sur is a quick drive from Monterey, then head to San Luis Obispo County to visit Hearst Castle. Break up the drive to Los Angeles with a stop in Santa Barbara, where you can take your kids to the beautiful beaches, the Santa Barbara Harbor and Alameda Park. Finish up in Los Angeles, where you can introduce your kids to art at Los Angeles County Museum of Art, stroll the Santa Monica Pier and hit up the many family-friendly activities at Griffith Park. The Oregon Coast is an underrated gem — and the perfect road trip for the family that loves all things nature and hiking. Start off on the North Coast, which boasts miles of beautiful beaches (Cannon Beach is especially breathtaking) and Haystack Rock. 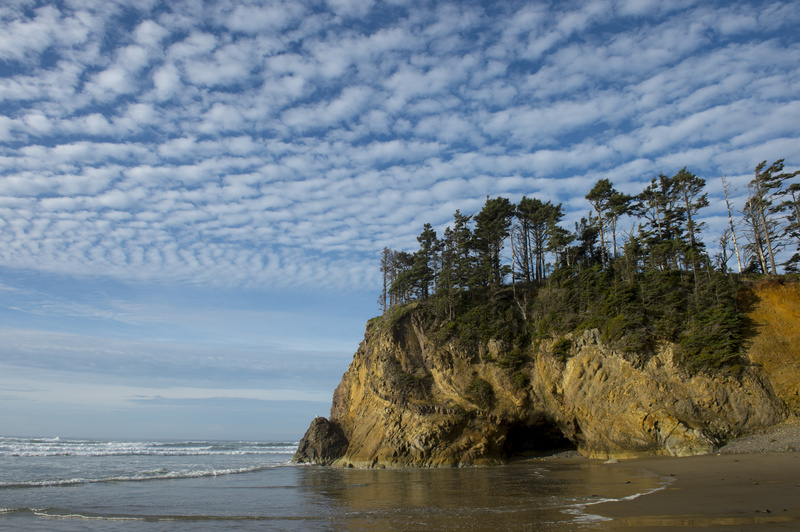 Ecola State Park has a number of hikes, ranging from easy to moderate in difficulty. From there, drive to the Central Coast. This is a prime area for whale watching, and it's home to the Oregon Coast Aquarium — one of Oregon's most popular tourist attractions. Finish up on the mountainous South Coast. Go glamping at WildSpring Guest Habitat, an eco-friendly resort with beautiful grounds that overlook the ocean. U.S. Route 1 begins at America’s First Mile sign in Fort Kent, Maine, and stretches 2,400 miles to the tip of the Florida Keys. Along the way, you'll be able to stop in major cities including Boston, Washington, D.C., and Miami — so your kids can cross quite a few must-see U.S. cities off their bucket lists in one trip. 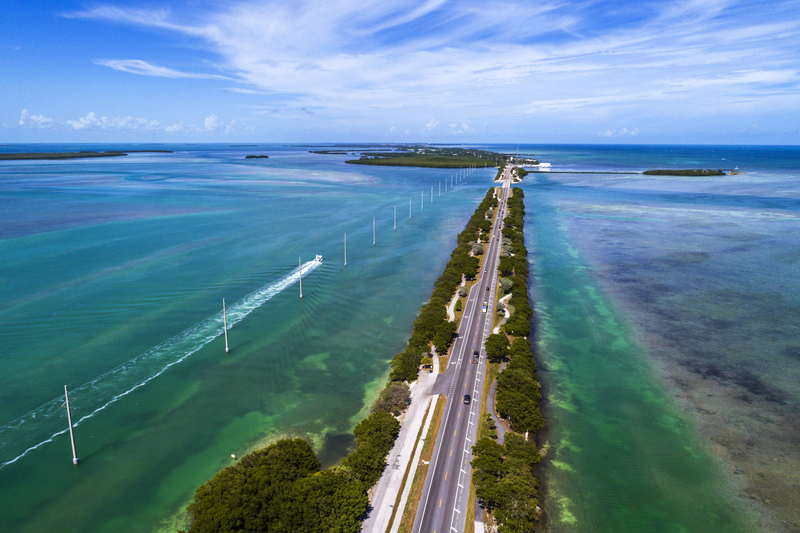 If you don't want to plan your lodging in advance and prefer to play it by ear, download an app like TripAdvisor so you can check reviews and availability of nearby lodging as you make your way to Mile Marker 0 in Key West. In addition to offering some of the most beautiful landscapes in the world, Utah's Mighty 5 national parks (Zion, Bryce Canyon, Capitol Reef, Arches and Canyonlands) also make for the perfect family road trip. Zion is the most-visited of the five, so make sure you arrive early in the morning to beat the crowds. 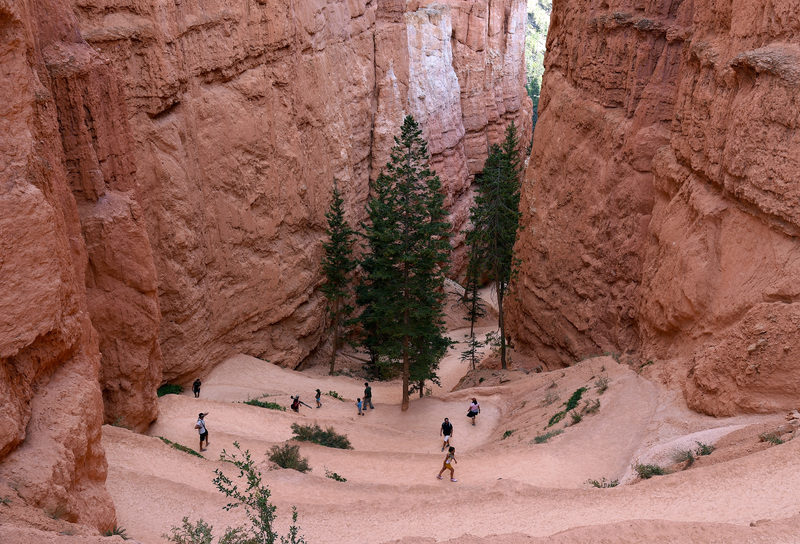 From there, it takes under two hours to reach Bryce Canyon, which boasts the largest collection of hoodoos (chimneylike rock formations) in the world. Onward to Capitol Reef, which has a number of easy family-friendly hikes. This park has beautiful campgrounds, but be sure to book ahead because they fill up quickly. Arches and Canyonlands are only 30 minutes apart, so we recommend using Moab as your home base. Arches has no shortage of popular hikes, and Canyonlands is just as easily explored by car. 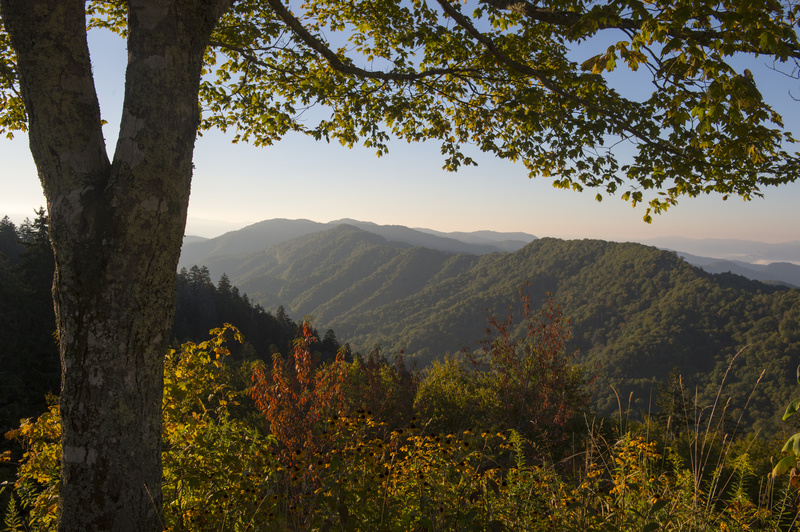 The Smoky Mountain road trip will take you through Tennessee and North Carolina. Great Smoky Mountains National Park offers myriad kid-friendly activities, including bike riding, the opportunity to earn a junior ranger badge, horseback riding and family adventure programs. If your kids love water tubing, you can rent an inner tube and take a leisurely cruise past a waterfall in the Deep Creek of Great Smoky. 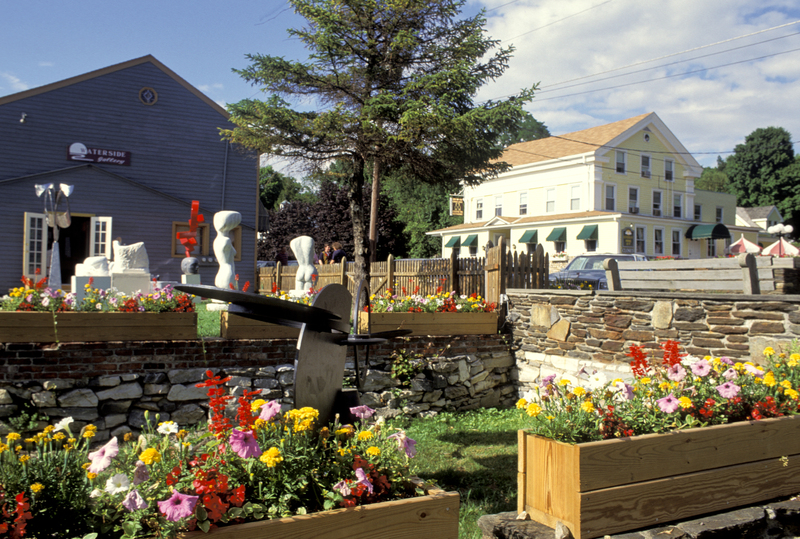 The Berkshires may be best known for fall foliage, but this area of Western Massachusetts is the perfect road trip for East Coast families. Don't miss the Berkshire Scenic Railway Museum, Bousquet Summer Family Fun Center, Magic Wings Butterfly Conservatory and Gardens and Uncle Don's Barnyard at Ioka Valley Farm. If you're looking for outdoor adventure, book a rafting or kayaking trip with Crab Apple Whitewater or take a three-hour guided zip line adventure with Deerfield Valley Canopy Tours. 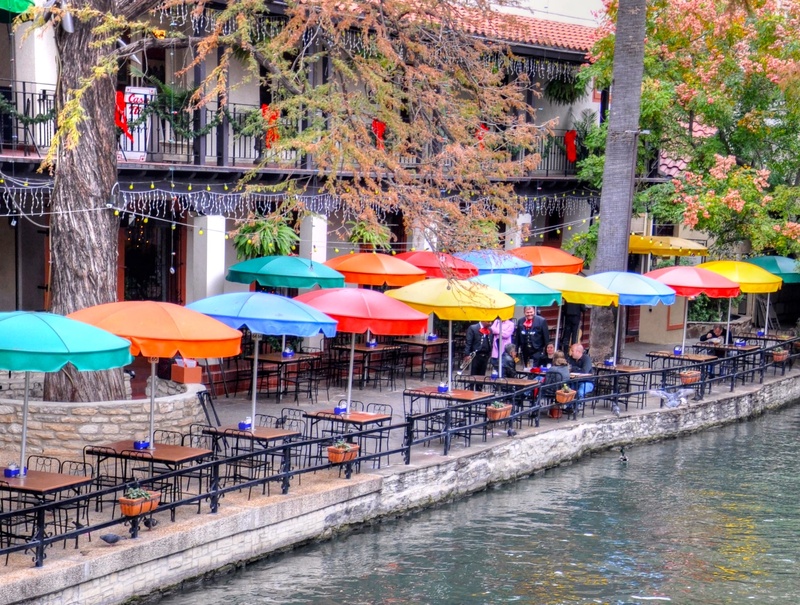 Start off in San Antonio with visits to the famed River Walk, Alamo and the San Antonio Missions, a national historical park. Hit the road for approximately 90 minutes, and you'll arrive in Austin. Cool off at Barton Springs, a natural swimming hole, take your kids to the Austin Nature & Science Center, and go to Congress Avenue Bridge at sunset to watch over a million bats fly into the night. Cape Cod's original highway, 6A, remains open as a two-lane road that takes you through the Cape's less touristy towns. 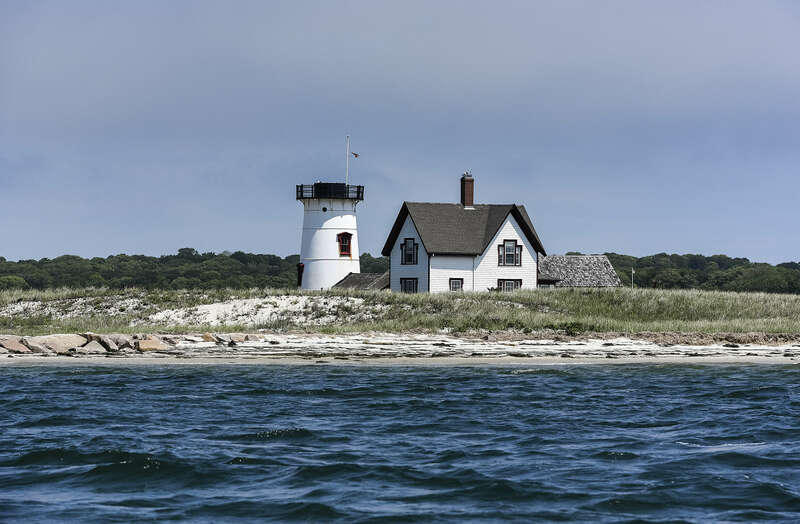 You and your family will be treated to views of beautiful beaches and sand dunes before you arrive in Provincetown, where your kids will absolutely love the whale watching cruise. But the adventure doesn't end there. The bustling (and family-friendly) city of Boston is just a ferry ride away, so you can have the best of both worlds during this road trip. Pin this and start planning your next family road trip.